Producer/guitarist Daniel Lanois’ band Black Dub has released its debut self-titled album. 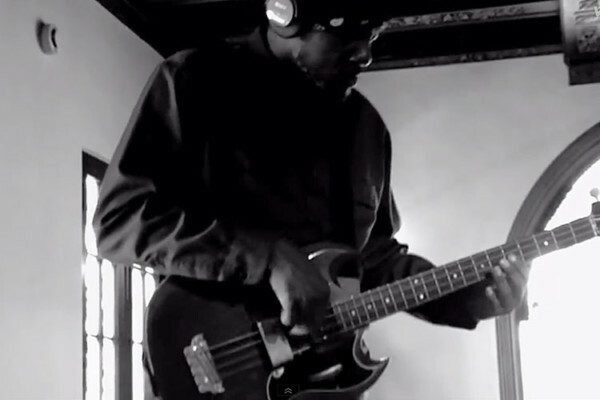 The 11-track outing features the slick grooves of bassist Daryl Johnson, who seamlessly follows the band as they subtly mix rock, funk, soul, and reggae styles into their own unique sound. The group’s quartet setting allows Johnson to really stretch out with some tasty fills without losing their foundation. 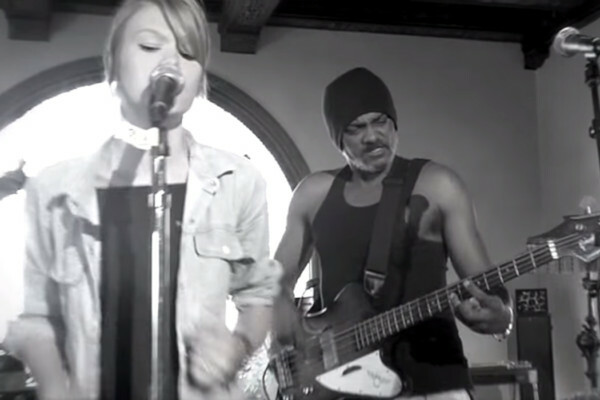 Black Dub also showcases drum virtuoso Brian Blade and vocalist Trixie Whitley. So glad to see more Black Dub coverage. Hope to catch them when they come to NYC. If you haven’t heard the debut album, you should listen to it now. Amazing stuff. so upset there’s no columbus date, i would have loved to hear “i believe in you” live. soo amazing.